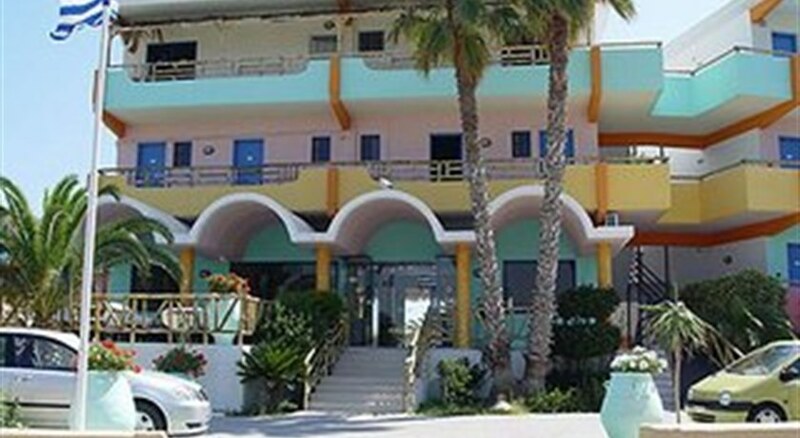 This is the first adult couples-only hotel on Rhodes and is situated on the lush green west coast of Rhodes. It offers 39 rooms in total spread over 2 floors, and an atmosphere designed especially for couples who just want to relax or get romantic, as well as couples who have lots to celebrate. 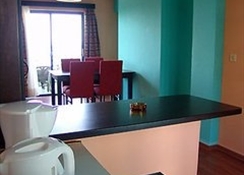 The hotel features air conditioning, a lobby, 24-hour reception with check-out service, currency exchange facility, safety deposit boxes, reception lounge bar, CD/DVD film and music library (rental charge), a café, restaurant, WLAN access, as well as room and laundry services (both subject to fees). Parking facilities are available to guests arriving by car. Younger guests are sure to enjoy the playground.This is an adult couples-only hotel.The standard rooms feature double beds, air conditioning, a bathtub, hairdryer, direct dial telephone, TV, CD player, hairdryer, safe, kitchenette with fridge/minibar and tea/coffee making facilities, individually-adjustable air conditioning and heating, desk, balcony and a view of the sea. Guests may take advantage of the hot tub and the outdoor pool with poolside snackbar (subject to fees), sun loungers and parasols. The nearby sandy beach comes with sun loungers and parasols. Beach volleyball is also offered.